Affordable Website Design Services Wetherill Park. 20+ yrs experience. I have been providing specialist website development, SEO and internet marketing services for businesses in Wetherill Park and throughout the Sydney metro area since 1996. One of my most distinguishing points of difference over other website development companies is the advice, knowledge and expertise I provide my clients at no additional cost. I don’t see my role as simply your website developer, SEO expert or graphic designer. I work in conjunction with you to determine who your clients are, where they can be found and how we can ensure your marketing message speaks directly to potential customers. I want your business to get noticed and your level of enquiries to increase exponentially. My affordable all-inclusive packages include website development, SEO (Google ranking), keyword research, domain name registration, website hosting and unlimited email addresses. Scroll down to read case studies of web design and SEO services I have undertake recently for two Wetherill Park businesses. If you have any questions about my digital marketing services, please don’t hesitate to contact me anytime. Commercial car wash equipment suppliers, Good Sight, have been clients of mine for many years and we have always maintained a close working relationship to ensure they maintain a strong presence online. 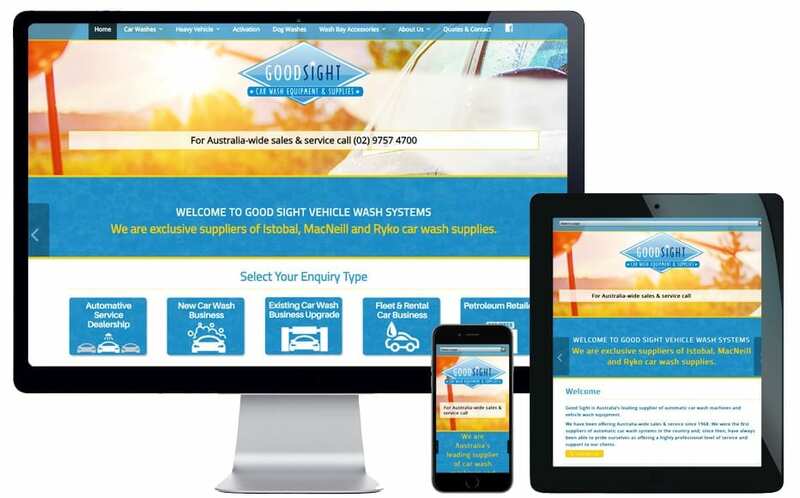 During 2016 I revamped the Good Sight Car Wash Equipment website, refreshing the style and layout to a contemporary, responsive design. Whilst undertaking the website revamp, I updated the search engine optimisation (SEO) so they adhere to Google’s algorithm requirements and they maintain a top ranking. I undertook the job of adding a lot of new content that wasn’t featured on Good Sight’s original website. This included sourcing content, videos and images from various sources. 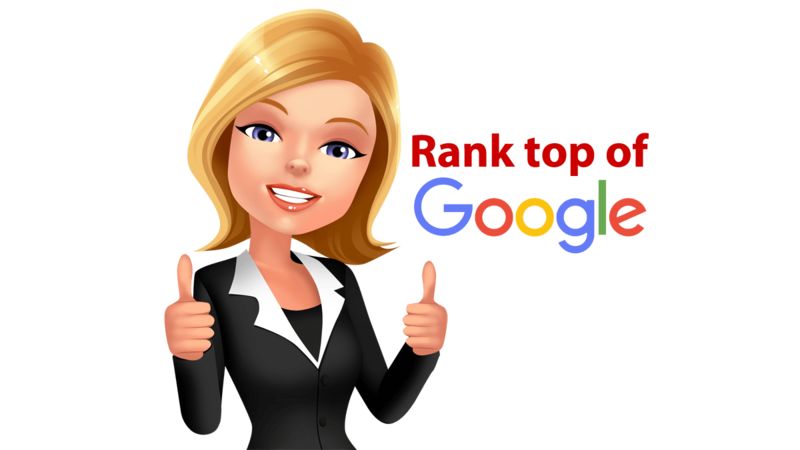 One important benefit of my team completing this work was that we could correctly optimise the new content for a top search engine ranking as it was being added to the website. This will have an extremely positive effect on the client’s Google ranking. A website design upgrade is a perfect time to undertake a website spring clean. I recommend this be done at least every 2-3 years. It doesn’t need to be an expensive undertaking and will very quickly have a positive return on any investment made. I also design and formulate digital marketing campaigns for this client including social media posts (Facebook and LinkedIn) and email marketing. Good Sight is located in Walker Place, Wetherill Park. “From my first dealings with RAM Marketing to build our website I was more than impressed with the professionalism. Rebecca offered us various ideas and options for our project ,and then spent the time and effort to learn about our industry so as to optimize our project and budget. 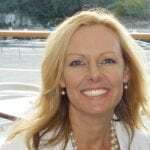 I found that my dealings with Rebecca have gone far beyond the usual “website designer” and she has now become a major part of our companies marketing strategy,” – Greg Williamson, Good Sight. This client already had a website that had been designed by another website design agency. 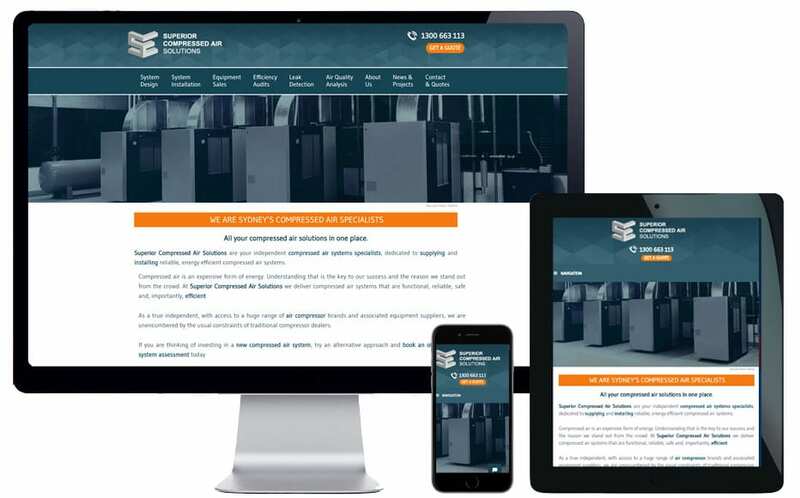 Since the original website had been designed the Superior Compressed Air Solutions business had changed significantly and no longer reflected the direction the business was taking. Additionally, search engine optimisation (SEO) hadn’t been done so they weren’t visible on Google. “We have been working with Rebecca from RAM Marketing since December 2017. Right from the start I felt there was a deep understanding of our business and the direction we wanted to pursue. Rebecca created a new website for us that has recently gone live, along with implementing a host of marketing strategies to drive business to our site. I would highly recommend RAM Marketing, Rebecca is professional, knowledgeable and clearly a very good operator in her field,” – Steve Wilcox, Superior Compressed Air.